Bay Ferries has been granted an extension until the end of the year to determine whether to pull its operation from Portland, Maine, in favour of Bar Harbor. 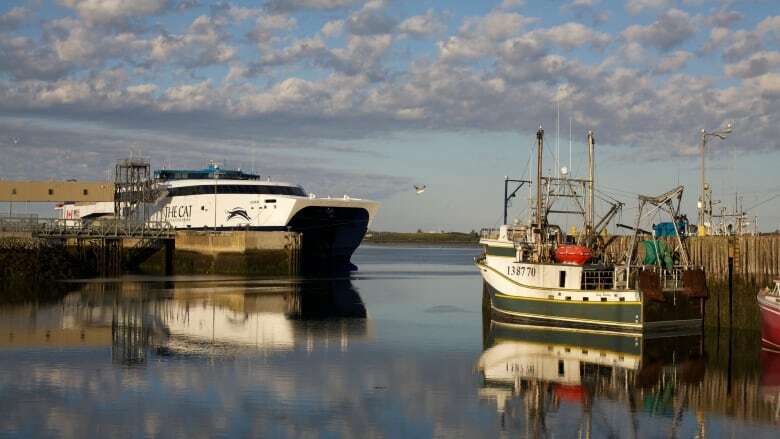 Bay Ferries has received an extension until the end of the year to determine whether to pull The Cat from Portland, Maine, in favour of Bar Harbor. The original deadline was Friday. 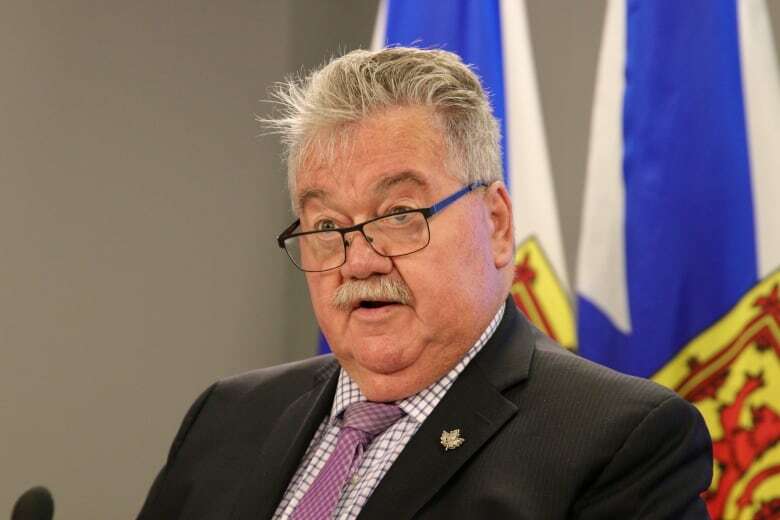 Transportation Minister Lloyd Hines told reporters in Halifax on Thursday the extension was requested about a week ago because a deal has yet to be finalized that would see the ferry that runs out of Yarmouth change its port of call in Maine. Hines said he continues to expect the ferry will be sailing to Bar Harbor next summer, but said the company can't walk away from Portland until it is certain it has somewhere else to go. "We're quickly reaching a decision point," he said. Bay Ferries made its desire to move known during this past season, right around the time officials in Bar Harbor were preparing to purchase the former ferry terminal there from the state. 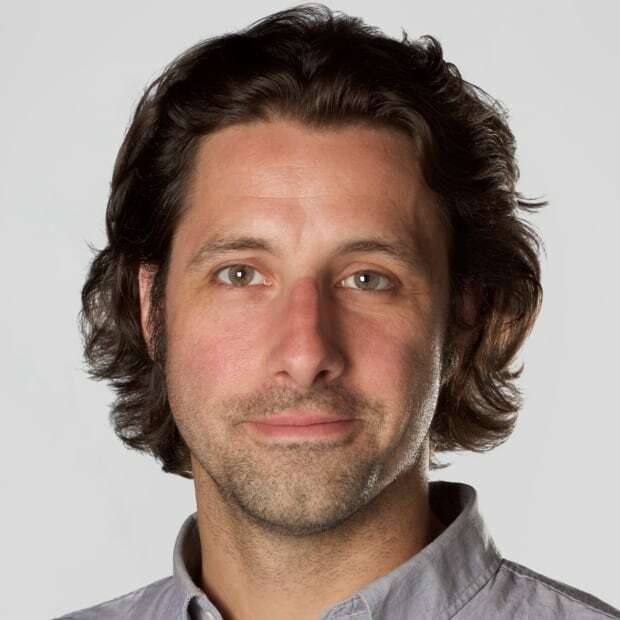 There are a variety of reasons for the move, not the least of which is the need for about $8 million in upgrades to the customs facilities in Portland. That cost would fall to Nova Scotia. Portland officials have also long signalled a preference to redevelop that portion of the city's waterfront to better accommodate cruise ships. The site in Bar Harbor also needs upgrades, possibly in the $4-million range, with part of that cost falling to the company and province to cover. Hines said Thursday he's still waiting for a consultant's report on the costs of the work. In October, Bar Harbor town council voted 7-0 in favour of a five-year lease agreement with Bay Ferries to use a part of the terminal, but the agreement has not been finalized. Mark MacDonald, Bay Ferries CEO, said in an email Thursday that "an issue arose which has caused a delay in the transfer of the Bar Harbor terminal property from the state to the town." The company can't sign a deal with the town until it takes possession of the terminal. "We're satisfied it's a delay only," said MacDonald. "We're continuing with very intensive engineering work and sorting out regulatory issues around the terminal move." On Wednesday, the Mount Desert Islander reported that Bar Harbor's purchase of the terminal was set to close Nov. 30, but has been held up because Maine Gov. Paul LePage is refusing to conclude the deal without a change in wording in the contract. It's a move the town's lawyer is not recommending. The website reported town officials aren't certain of the potential long-range effects of the change demanded by the governor, and the closing could be delayed until LePage leaves office. Hines acknowledged it's not an ideal situation, especially because of the need for enhanced marketing if the ferry is to move. "It is what it is," he said. "We're determined to make the best out of it that we can." The minister noted this past season was the best performance to date since the service was re-established in 2014, with the ferry carrying 50,185 people, a 21 per cent increase from the previous year. It's his hope the former market interest in Bar Harbor, which hosted The Cat until the service stopped in 2009, and the natural tourist draw of Acadia National Park on nearby Mount Desert Island, will help spur further growth if the service can relocate. It's also a shorter travel distance by about an hour compared to Portland, meaning it will be less taxing on the ship's systems, require less fuel and likely lead to cheaper tickets, said Hines. The province has put about $30 million into the ferry service since it resumed.